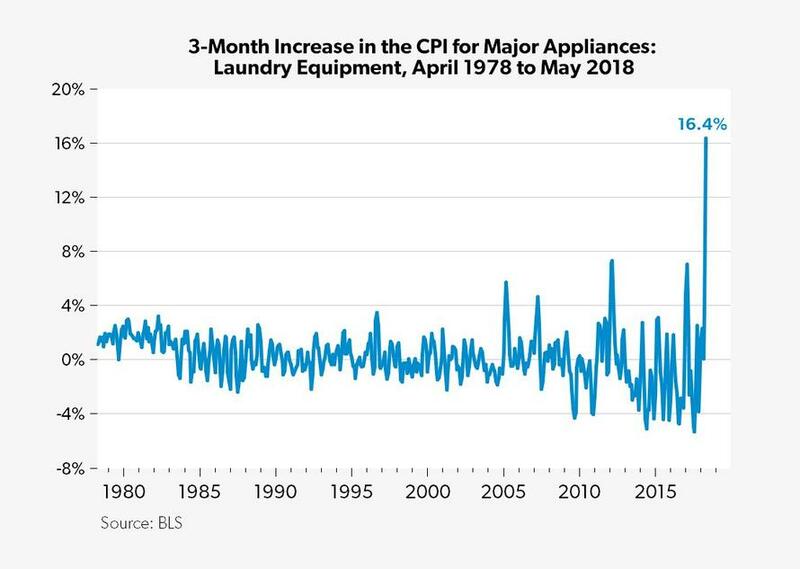 One of the reasons why the US economic response to Trump's trade war with China had been lukewarm at best, is that US consumers had not been subject to any of the inflationary consequences of the escalating tariffs between Washington and Beijing. That, however, is about to change: overnight Walmart issued a warning in a letter to U.S. Trade Representative Robert Lighthizer that it may have to raise prices due to tariffs on Chinese imports, CNN Money reported. "The immediate impact will be to raise prices on consumers and tax American business and manufacturers," Walmart said, according to the CNN Money report. However, the administration was unmoved and on Monday, it pressed forward with 10% tariffs on those products and $200 billion worth of other imports from China. The tariffs, which take effect next week, will jump to 25% at the end of the year, and target far more consumer goods - some $78BN according to DB calculations - than the first phase of $50BN in tariffs, that had relatively little impact. Other retailers and consumer goods companies, including Ace Hardware and Joann fabric and craft stores, also lobbied the administration. Target said the tariffs will "hurt American consumers," and said working families will pay more for school and college essentials like notebooks, calculators, binders and desks. And while administration generally ignored the concerns, it did spare bicycle helmets, high chairs, car seats and playpens from the final list. It also left off Apple Watches and Air Pods, a reprieve for Apple. Walmart will have to wrestle with the price question in a big way: of the company's $500 billion in sales last year, about $50 billion was linked to Chinese imports or investments in Chinese businesses, estimated Greg Melich, a retail analyst at MoffettNathanson. Needless to say, for the company which promises "everyday low prices", raising prices is anathema to Walmart, a company that controls 10% of the US retail market and has a customer base of low- and middle-income Americans. As CNN notes, Walmart's American suppliers rely on parts from China to assemble and finish production in the United States. For example, Lasko fans, which are assembed in the United States and sold at stores, rely on motors from China. The same with bikes: Each mass market bicycle requires 40 individual parts to make, all of which are imported. "Tariffs on these parts would make U.S. manufacturing uncompetitive and drive up the price of bicycles for children and families," Walmart told Lighthizer. One of Trump's prerogatives with pursuing trade war is to push companies to manufacture more goods in the United States. But the National Retail Federation says the administration's thinking is flawed and carefully planned supply chain plans can't be redrawn overnight.